A lot of people I talk to don’t really understand what a coach does or how working with a coach can help them. BUT working with a coach will provide you with some very real benefits that can transform your life. Hands down, this is one of the greatest benefits to coaching. How many times have you felt unsure about what you were thinking or feeling? Or had difficulty expressing what you truly wanted? Thing is, we all go through seasons where we struggle to understand ourselves and how to get to where we want to go. And that’s why the coaching process is so powerful. So you can get unstuck, sort through your thoughts and feelings, and then figure out what you want. Because when we understand the negative beliefs that are keeping us stuck, then we can break through the barriers and take action to move forward. It’s amazing in the power of what you can go through and survive and come out better on the other side… You need to want it. It has to be something you want. If you have a desire to get out of where you’re at and to be able to find a better path with God… Coaching is just… for me, it’s been amazing. It’s been about helping me align everything together, to work things together, to move forward and to grow and to stretch and to learn… If you’re kind of standing there at the edge of the cliff going, ‘Should I, should I not…’ it’s definitely a “should” because you open yourself up to a whole new world in growth and in moving forward in what God wants for you and having somebody there that’s going to help you work through that. It just becomes an amazing journey. Another powerful part of coaching is in the coach-client relationship. Because let’s be honest, it’s hard for our friends and family to see us in pain. So sometimes when we talk to them about our challenges, they may struggle to hear our hearts. 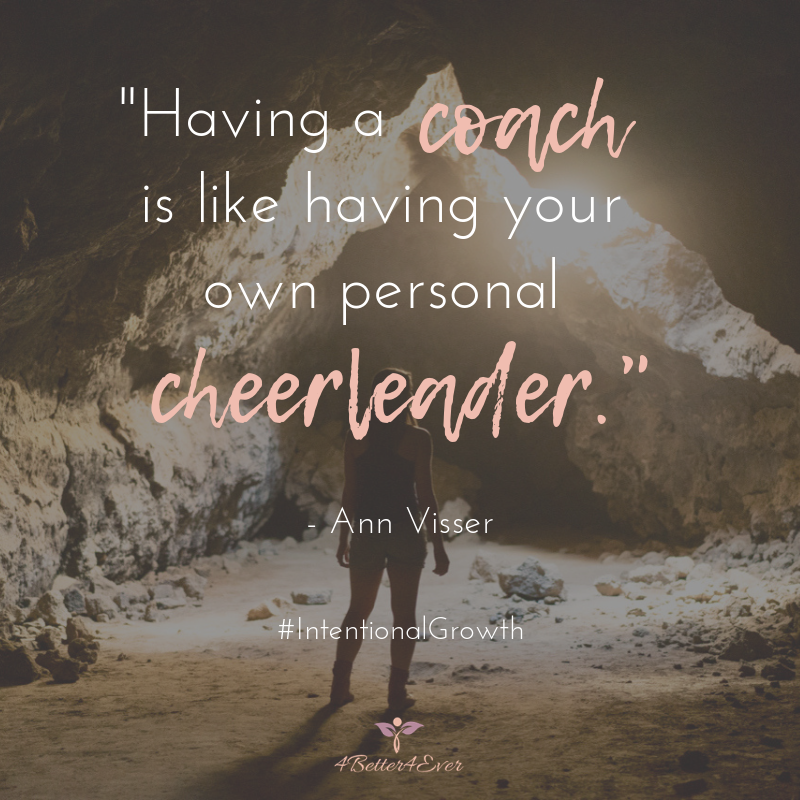 In contrast, the coaching relationship is a great place to sort through our thoughts and to dream creatively because the coach is invested in helping us achieve our goals. During this process, clients can choose their best way forward with the support of the coach without feeling worried about hurting their loved ones. When we go through transitions, whether it’s a celebration like getting married, or starting something new like getting a business off the ground, or a challenging time like working through hurt in a difficult relationship, having the right support is crucial. A coach can provide you with the support and encouragement you need to help you move forward in life and in your relationships. So as you take your next steps through the transition, you can have confidence that you’re intentionally putting your best foot forward. Coaching is a place where you can take action because my focus as a coach is on helping you achieve your goals. 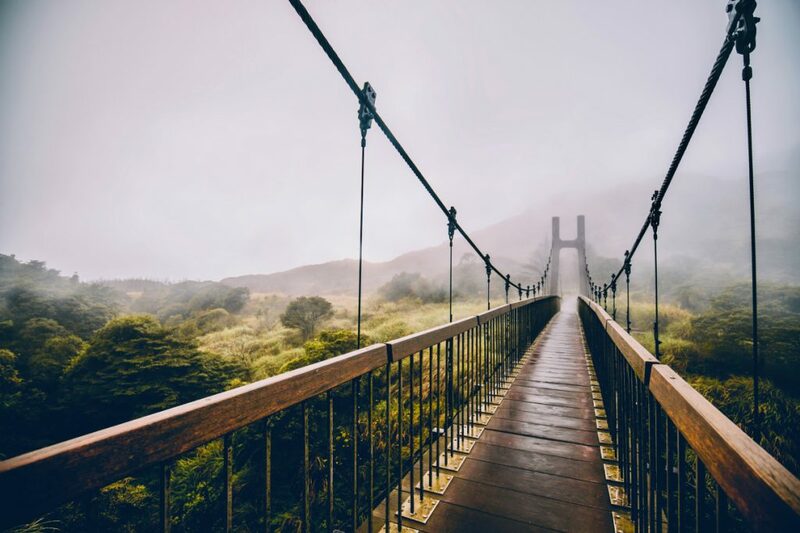 So if you’re feeling stuck and don’t know how to take the next step, coaching is a great place to help you figure out what those next steps are. And then, together, we’ll create a plan of action so that you can keep moving forward to reach your goals. Coaching has not only changed my life, but it has changed my family. As the saying goes, “if Mama ain’t happy, then nobody is happy.” Now that Mama is happy and can maintain peace within, it spills over into my marriage of 30 years and my relationship with our three adult children. My times with Ann are the high point of my week! The fruit of our fellowship and Bible study together is so evident that my husband can always tell when I’ve spent time with Ann, even though this time takes place over the phone. My husband appreciates Ann’s input so much that he’ll say, “what would Ann say to do”? I am forever grateful for the time and commitment to coaching Ann has demonstrated to me. Imagine the benefit of talking every week to the same person and having them ask you how you did in following through on the steps you said you were going to take. There’s nothing like having someone who knows you and understands your hopes, dreams and goals. Someone who won’t be hurt when you don’t follow through. Instead, they’ll ask you insightful questions to help you uncover what got in the way of following through on your action steps. That’s what it’s like to meet regularly with a coach. If so, take a moment right now to sign up for your free coaching call by clicking on the box below. Because in the end, my goal is to help you to take your next steps so that you can love yourself, love your relationships and love your life. What helps you to reach your goals? Share your thoughts in the comments below! We love to hear from you.